Embrace the wonderful spaces at 89 On The Harbor. 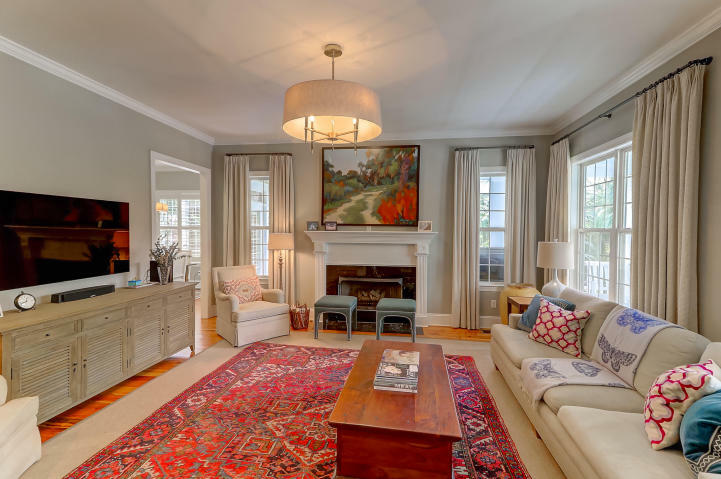 Our featured listing offers 5 bedrooms, 3.5 bathrooms, and 3,180 square feet. This expansive home features a private backyard, two covered front porches and a well-designed floor plan with a stunning kitchen and first-floor master. 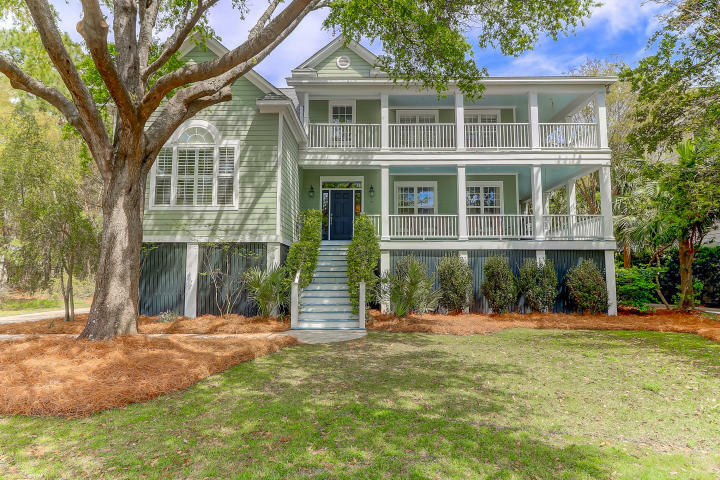 89 On The Harbor is an elevated construction, situated near the Charleston Harbor and only a short distance to the Remley’s Point boat landing. 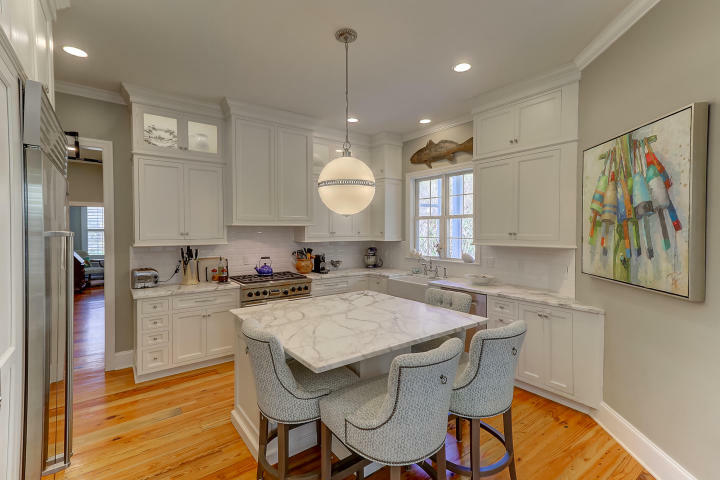 When entering, you will notice a dazzling renovation to the kitchen as it includes a Sub-Zero fridge, Wolf range, Calcutta gold marble countertops, high-end appliances, and contemporary finishes. 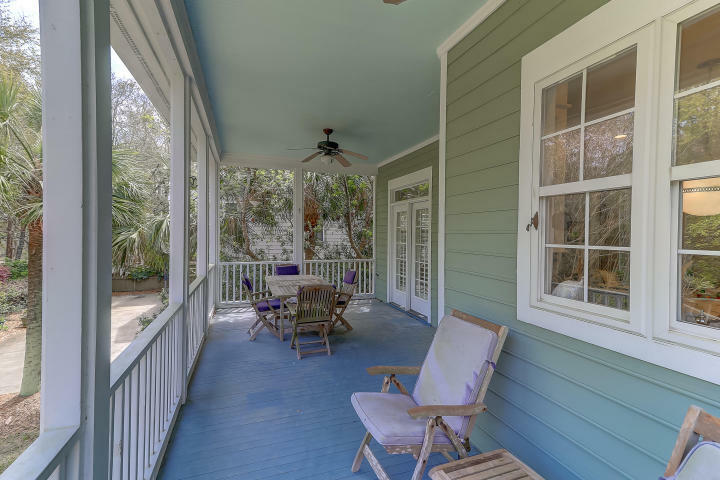 The breakfast room is located right off the kitchen and has outdoor access to the rear porch. The living room features a grand fireplace with large surrounding windows and built-in shelves. A lovely office is also located on the main floor and can function as an additional bedroom or flex space to your choosing. There are 5 total bedrooms including the master. 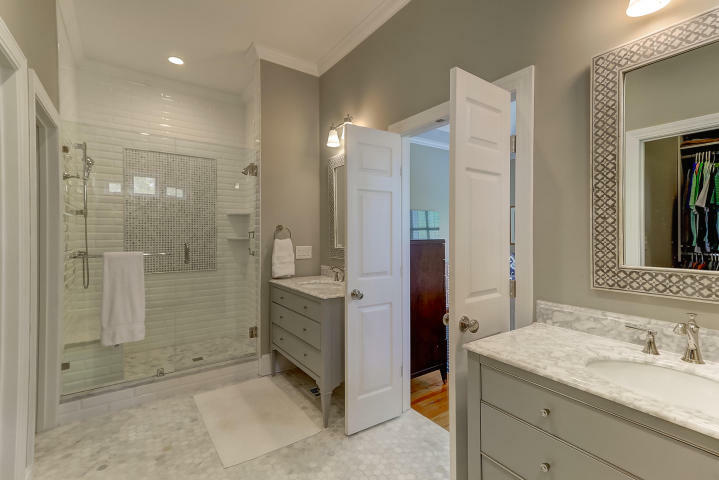 The master suite is absolutely impeccable as it boasts walk-in closets, large windows, beautiful trim work and an elegant en-suite with dual marble vanities, tiled glass shower, and high-end fixtures. The additional 4 bedrooms are located throughout the second and third floors. They are all well-sized and offer ample lighting along with gorgeous updated bathrooms with marble counters and lovely finishes. 89 On The Harbor showcases spectacular outdoor living spaces with two covered porches, great for enjoying the upcoming spring/summer weather, and a rear porch overlooking the private backyard. The home also includes a spacious 2-car garage which is perfect for additional storage space. 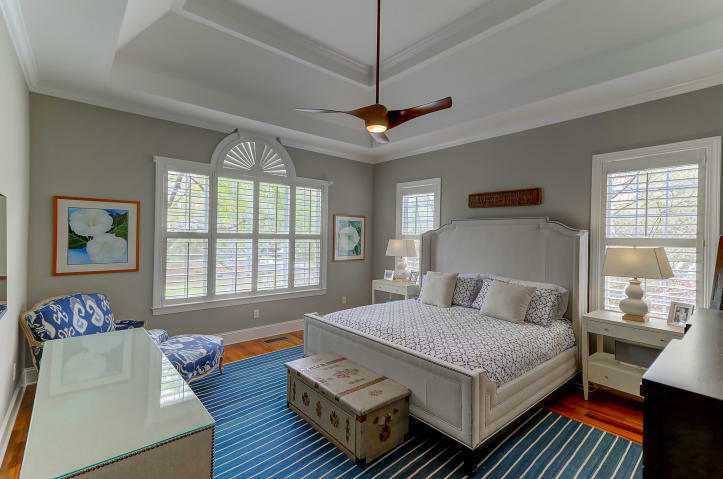 Last but not least, ideally located in the beautiful gated community at On The Harbor, you are less than 10 minutes from Downtown Charleston, 15 minutes to Sullivan’s Island, and a short distance over to main attractions such as Patriot’s Point, Shem Creek, and more! 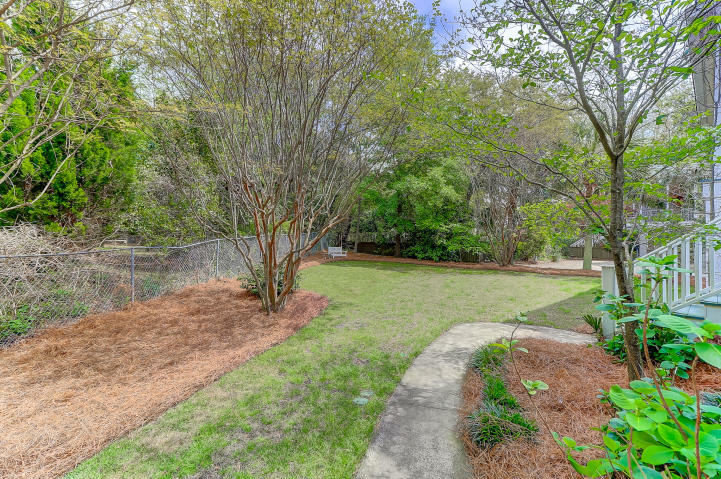 For more information on this listing or to set up a showing, please contact listing agent Charles McIntosh. Click here to see more Mount Pleasant homes for sale.